H13cm x W8cm. 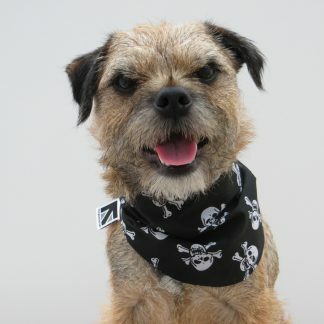 Available in 3 breeds, Border Terrier, Pug and Staffordshire Bull Terrier. Staffie Sold Out. These mobile phone cases are suitable for phones similar in size to a Samsung Galaxy mini 2. Made and lined from polycotton fabric and padded both sides with polyester wadding, a felt motif is bondawebbed to the front. Glasses cases also available. Hand wash only. Materials: Polycotton fabric, polyester wadding, felt, bondaweb.